 OPENCAST is a next generation, shower-friendly cast. OPENCAST’s unique design allows patients to fit different sizes and its big openings provide the patients with a variety of conveniences. OPENCAST is made with strong and skin-friendly material and is easy to put on. 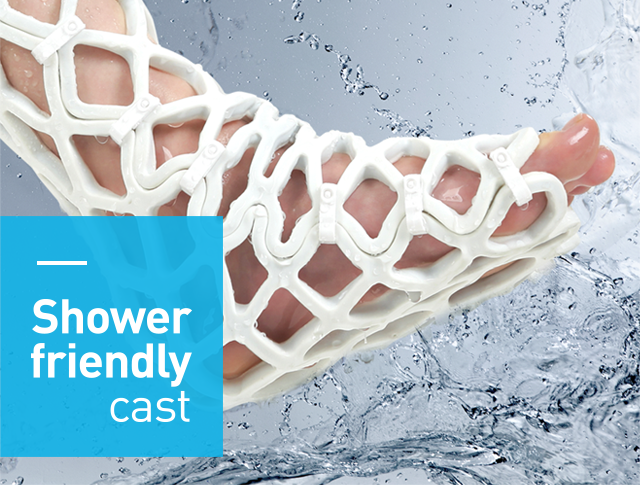 OPENCAST allows patients to lead comfortable daily lives with cast on and its removal procedure is safe and simple.